Not every video is to be viewed at full speed. Take an action movie for example, some part of the movie has to be turned to slow motion so as to make it entertaining. The scene in Mission Impossible II where Tom Cruise and his girlfriend spin out that sports car if viewed in full speed will be nothing spectacular but is quite exciting in slow motion. Although it is just slowing the video down in actual but it greatly affects the aesthetics of the scene. Slowing down the videos is however not that difficult of a task. There are numerous software that do the job for you. I myself as a YouTube user however know how time consuming it is when you have to use third party software for doing that since most often you need to adjust the speed of a video after its uploaded and no software offers to do that. Well, guess what, this has recently been introduced by YouTube as a part of its video enhancements tools. Along with color adjustment, video stabilizing, trimming, filtering and face blurring, YouTube also now offers the option of slowing the video down to the uploaders which YouTube officials promise would make the video look like it has been captured from an actual slow motion camera but well, that is not really true. 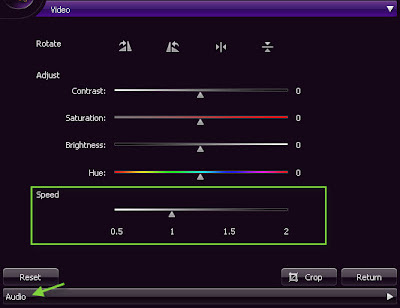 The good fact about these YouTube editing/enhancement tools is that you can modify the video after it has been uploaded. You can also make a video composed of multiple of your videos where one is played at slow motion. If you want to make an uploaded video of yours slower, well, you’ll just need to spare a minute because YT just made it pretty easy. So how to actually try it out? Let’s take a look. Step #1: Open up the video manager. Step #2: From the uploaded videos, select the one which you wish to slow down. Click on the little downward arrow beside the video and click on ‘Enhancements’. 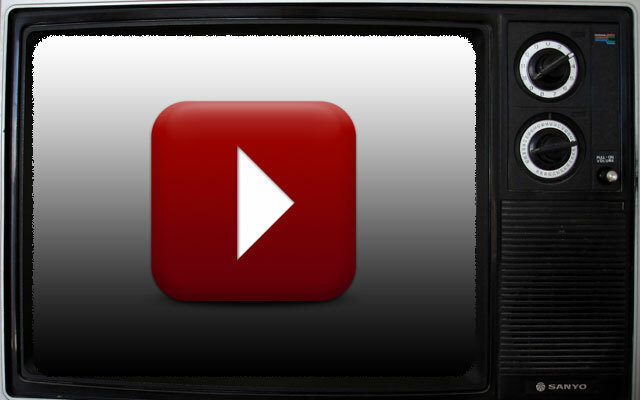 Step #3: The video enhancements screen will open up. Click on that little turtle icon in the right panel. The turtle signifies the slow speed. (No offense turtles but this is what you do). 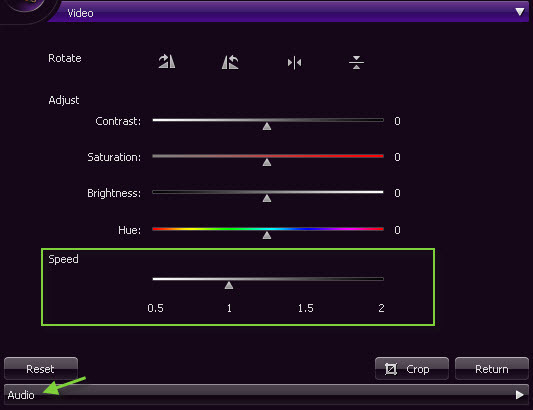 Step #4: Now select for how much you want the video to slow down from the four options being available (100% is obviously the full speed and 50% means double the video time). YouTube however will not allow you to slow the video to an extent that its time exceeds 10 minutes. Yes, slowing the video increases its playback time. Step #5: Click on that save button to save the modifications and publish your slow motion video live. If your video has received many views then YT can’t just apply this modification to it and you will have to save a new copy of the video and so, a ‘Save As’ button will appear. Step #6: That little confirmation dialog will come saying that YT will take time to modify the video and that the viewers will be able to view the slowed video after the modification is complete and will be show the unedited version till that time. Well, click on that OK button. You’re done, your video will be uploaded shortly in slow motion to the extent you set and no third party video editors got you here, thanks to YouTube.